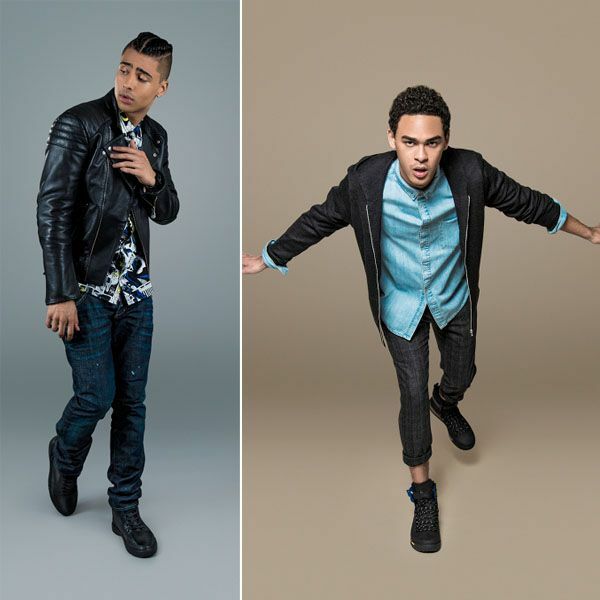 Diddy and Will Smith’s sons Quincy Brown and Trey Smith are featured in a new campaign for Creative Recreation. Peep their spreads inside…. It’s time for the next generation to take over the thrown. They’re all grown up and ready to make a name for themselves. 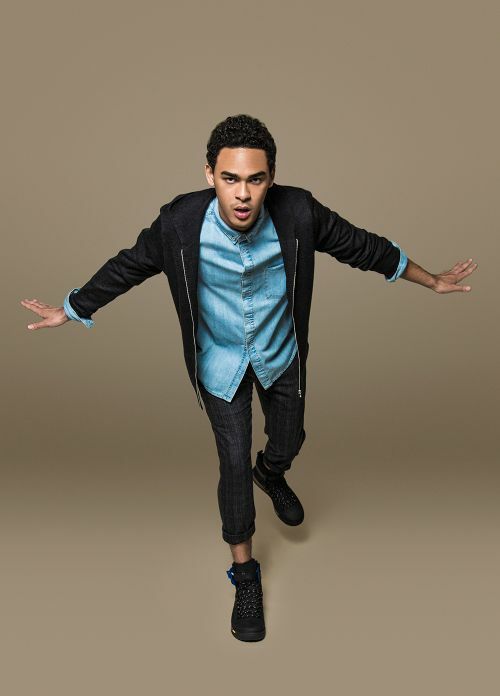 Diddy’s son Quincy Brown and Will Smith’s son Will "Trey" Smith, III are featured in a brand new shoot for innovative footwear brand Creative Recreation’s Generation Next campaign. And the guys serve some fresh and funky looks. The celebuspawns flex their model skills in an array of pictorials showing off the company’s hottest shoe designs. 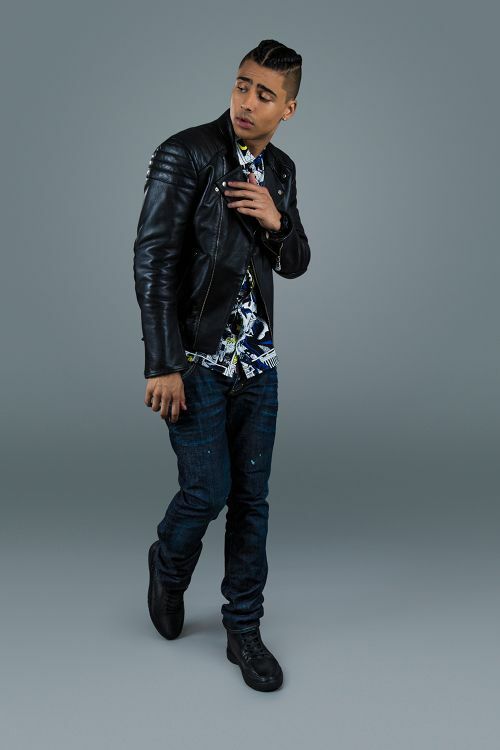 Quincy, who stars in the blockbuster film DOPE, brought some stylish male ensembles to life in a colorful spread. The budding actor said it was a no-brainer to do the shoot because he hopes to inspire the next generation with his fashion flare. 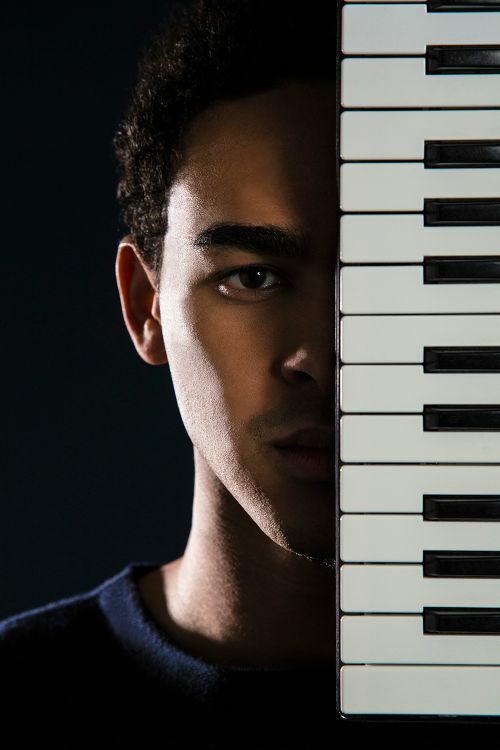 Will Smith’s eldest son Trey Smith, aka “Ace,” is also featured in the new campaign. 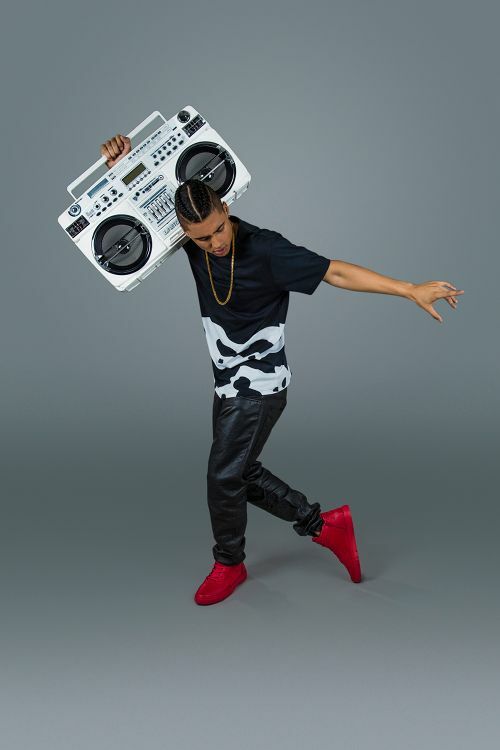 The budding DJ rocked an array of new offerings from Creative Recreation’s spring collection, which include the Adonis Mid, Cesario Lo Woven and Vibram boot silhouettes. 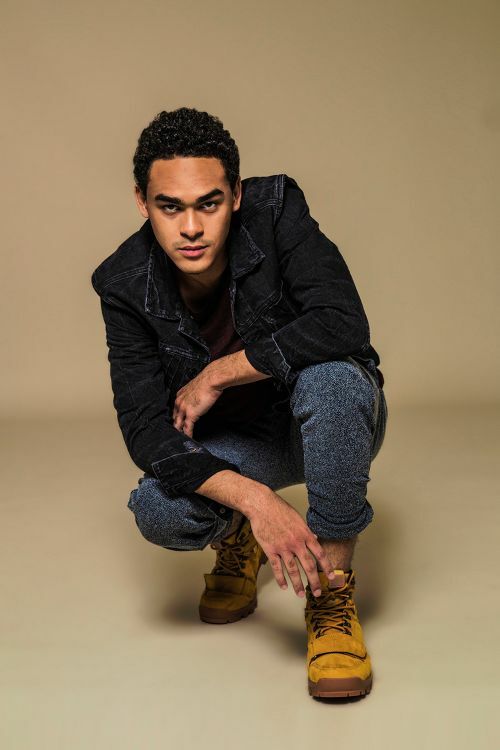 Trey posed it up in an assortment of editorials, giving us Will Smith vibes. “The importance of creativity in my life is highly valuable and I think each human being has a responsibility to create it…. [something] organic that’s just going to help better everyone around them." Congrats to them both on their new gigs.